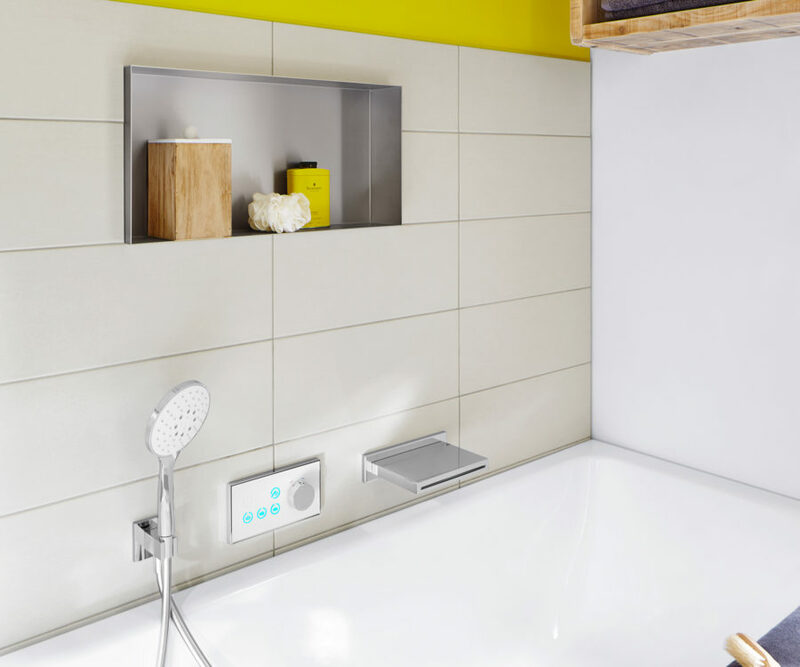 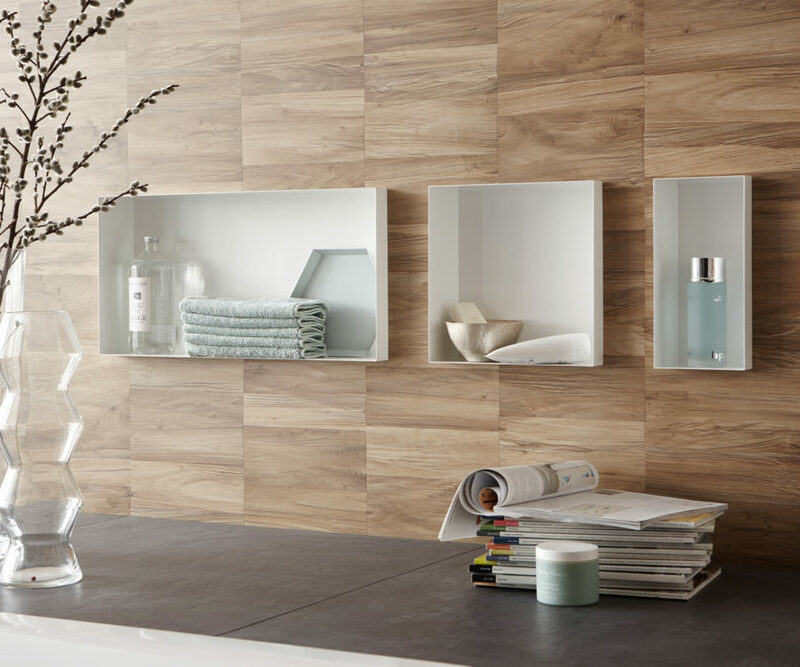 With the frameless C-BOX, you can easily create more space in your bathroom for storing items like shampoos and other products. 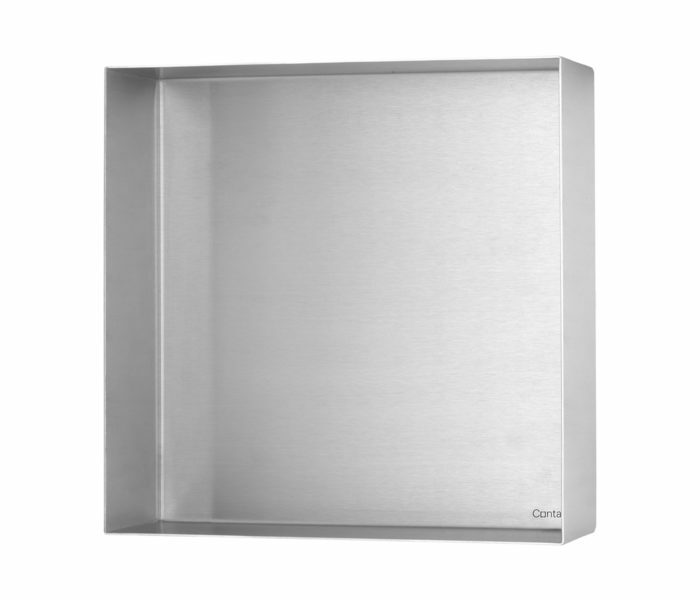 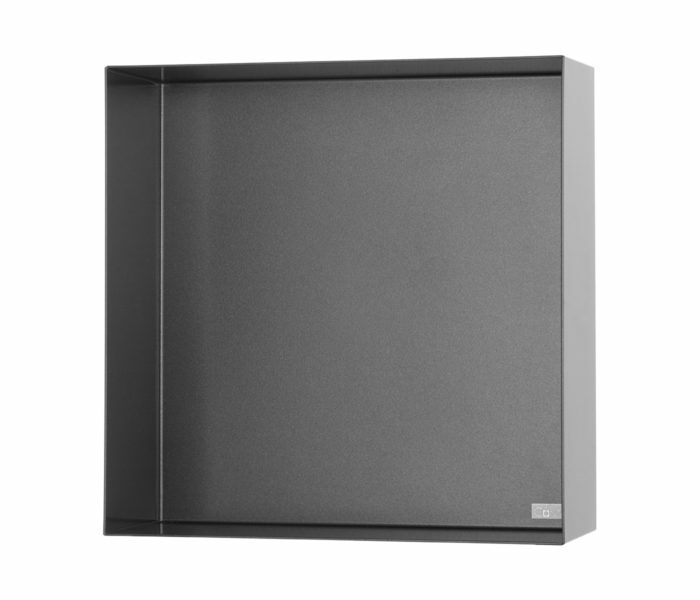 This wall niche is made of high-quality stainless steel, and is available in various sizes and finishes. 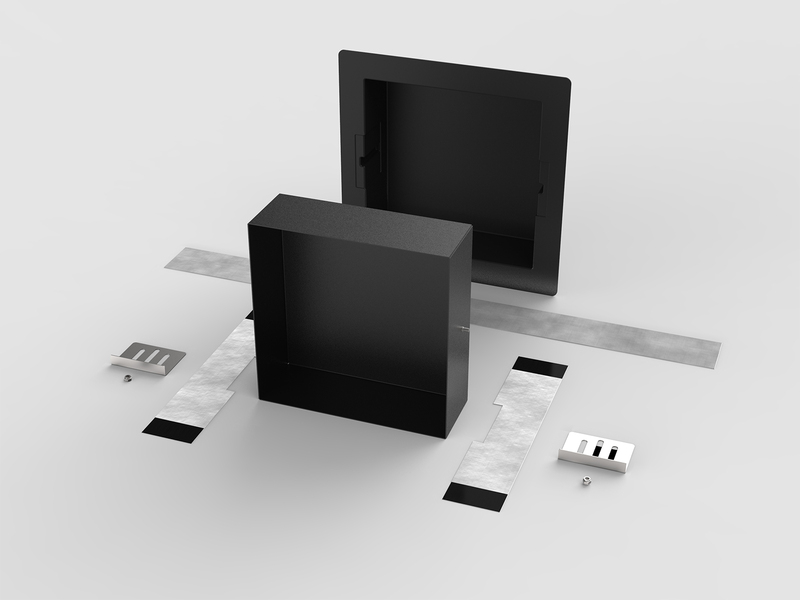 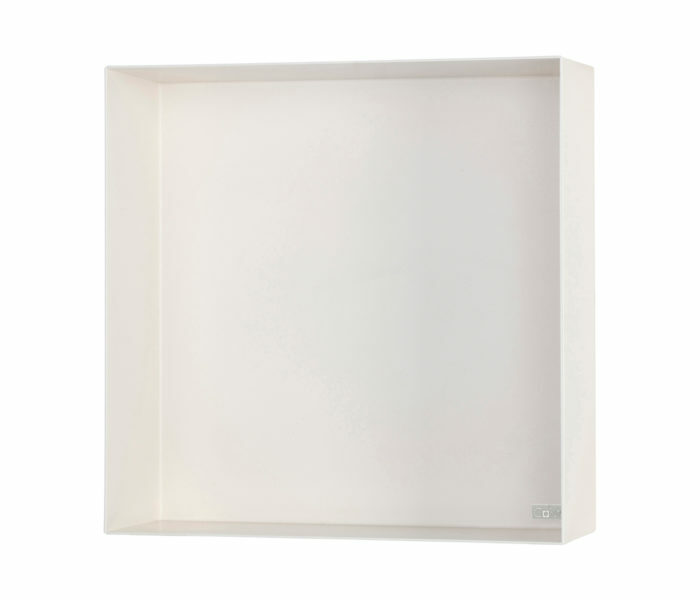 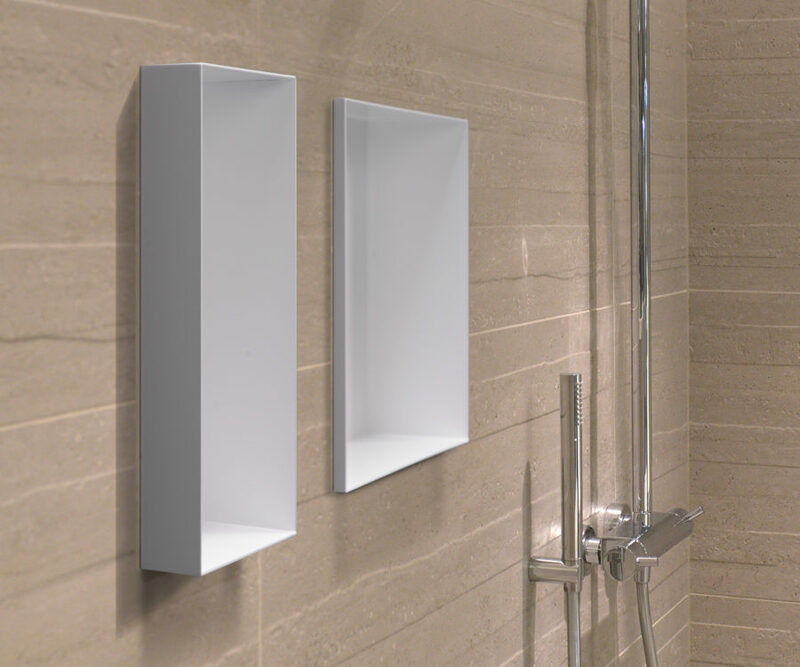 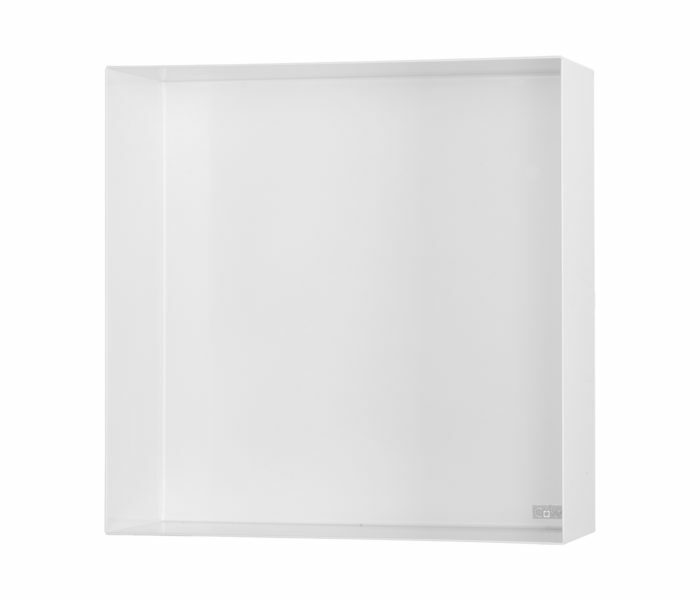 Our wall niches are easy to install and have been developed in accordance with the high quality standards set by ESS. The borderless C-BOX wall niche from Container enhances your bathroom design while you can conveniently stow all your bathroom items. 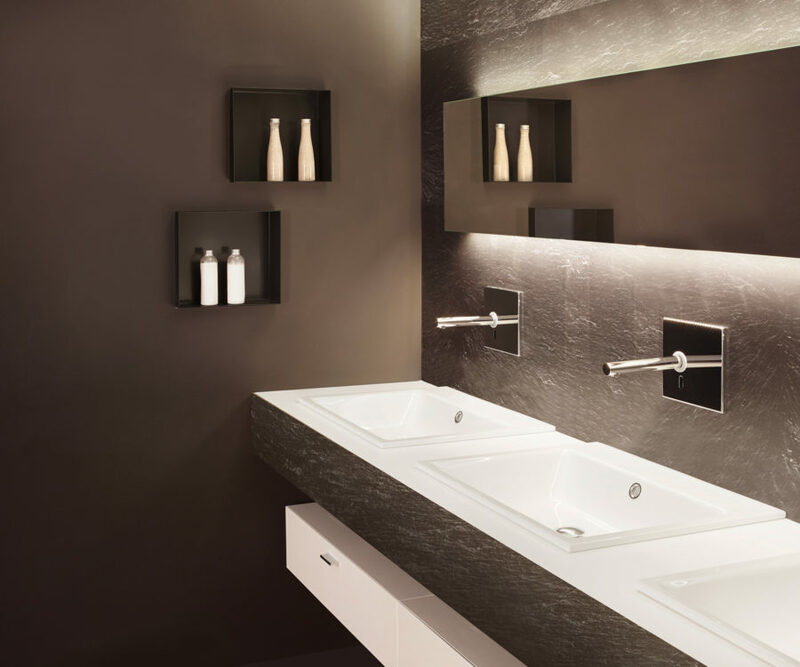 Whether you choose the elegance of stainless steel, the subtle touch of white and crème or the modern look of anthracite and black. 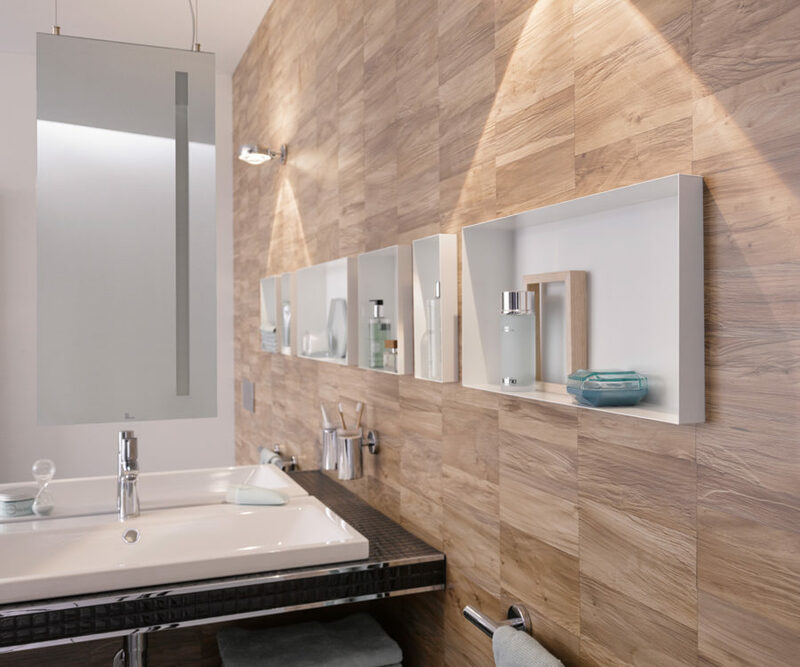 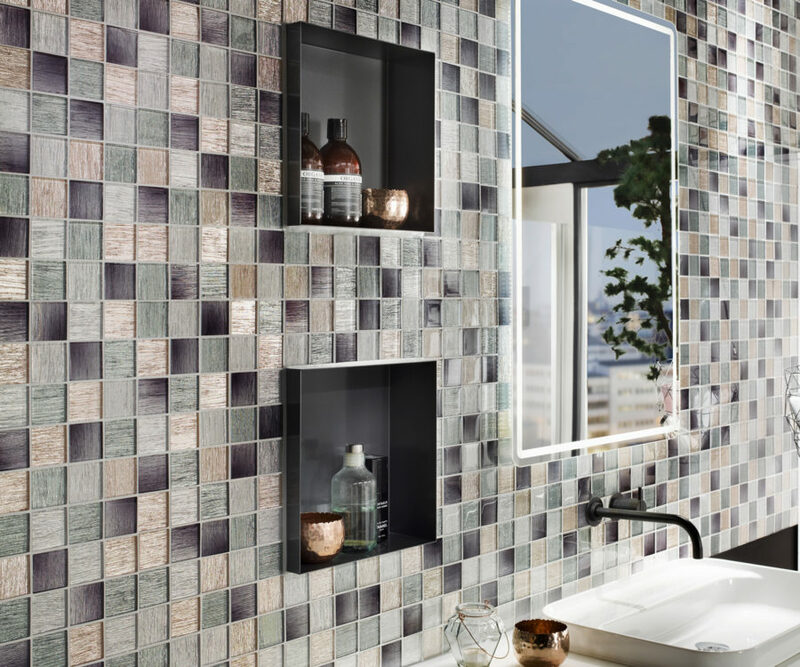 These wall niches will definitely enhance your bathroom design and provides a place to conveniently stow all your shampoos, shower gels and other bathroom items. 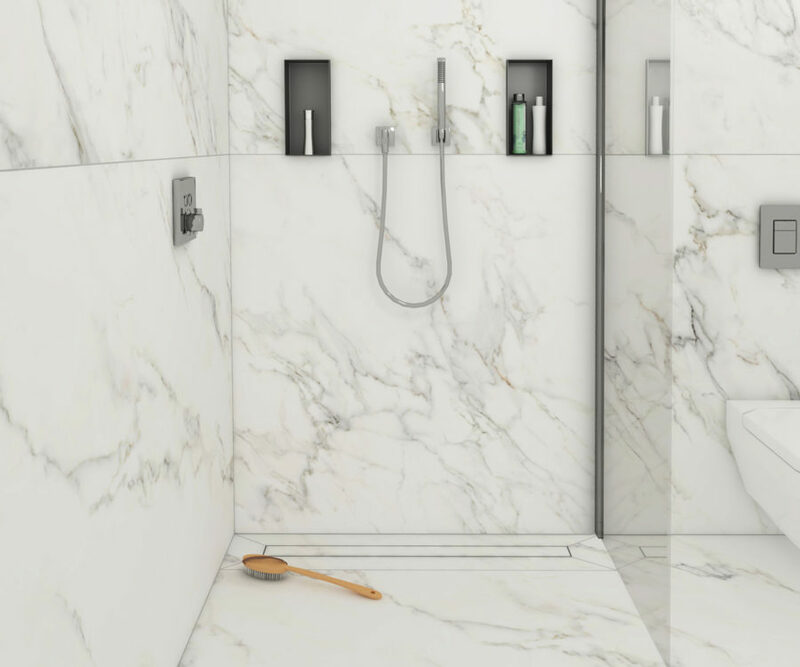 Design the bathroom of your dreams with the Container C-BOX.